If someone were to ask me what one of my favourite household items was, I would say without a doubt, my cafetiere. I use it everyday for my morning coffee. Until recently, I had two reliable ones and a cheaper back up (which doesn't pour very well.) 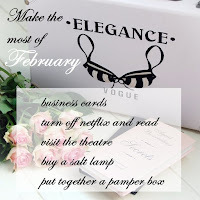 But, in the space of a few days, I ended up dropping them both in the ceramic sink! So, I have been on the look out for a good quality, non drip cafetiere that gets all the coffee in the cup. 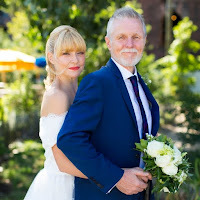 These are a round up of ten of the best to suit most budgets that I could find. 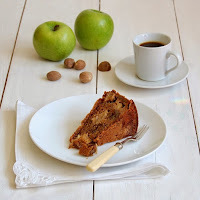 Have you got a favourite make of cafetiere? This is an amazing bargain from bpsalesdirect on Ebay right now. 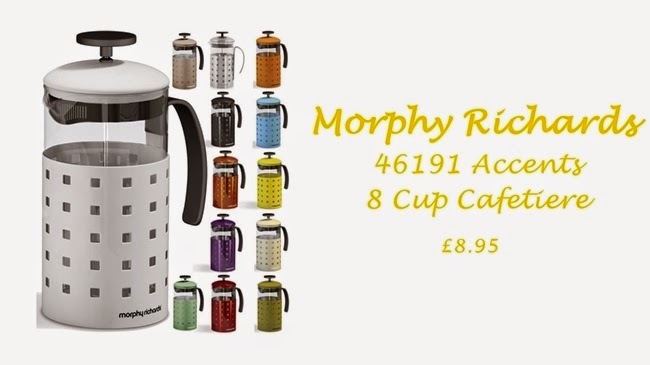 Not only is it incredibly cheap, but there is a fantastic range of colours to match anything in your kitchen. 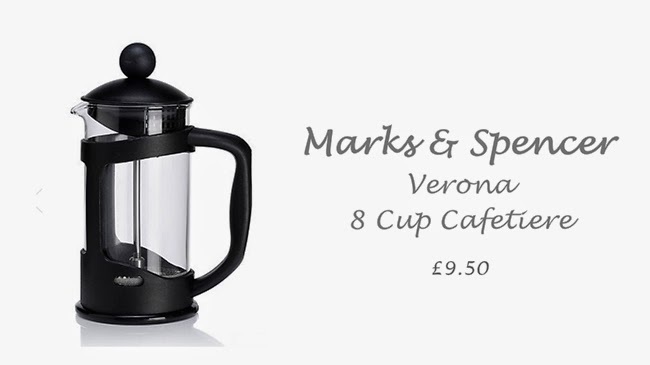 A great value basic cafetiere, from M&S, for the price of the replacement glass for many others. 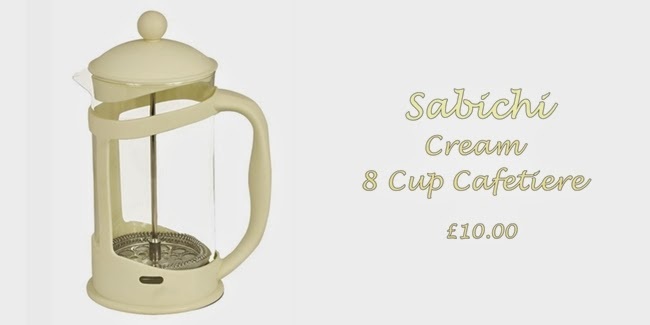 Very similar to M&S cafetiere, I love the colour of this one from Sabichi. 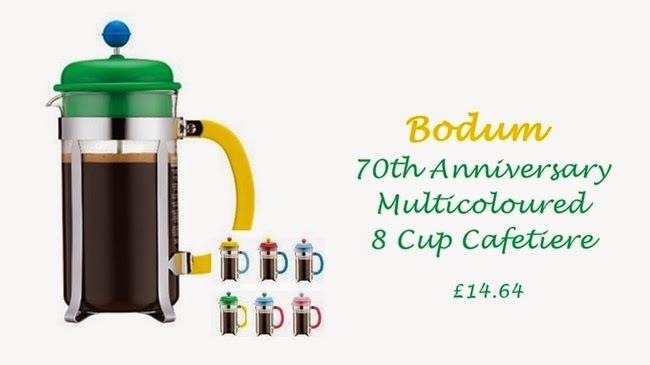 To celebrate their 70th anniversary, the Danish company Bodum have produced these unbelievably priced, funky coloured versions of their famous French press. The only drawback is that the colour combination you receive is random when you order. But hey, we all love a surprise. double wall to keep the coffee warm for longer. 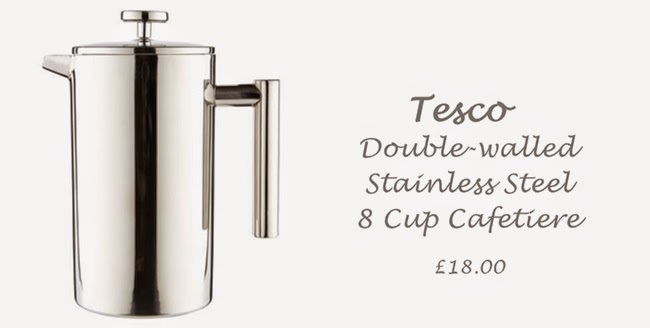 A real bargain and no broken glass in the ceramic sink! 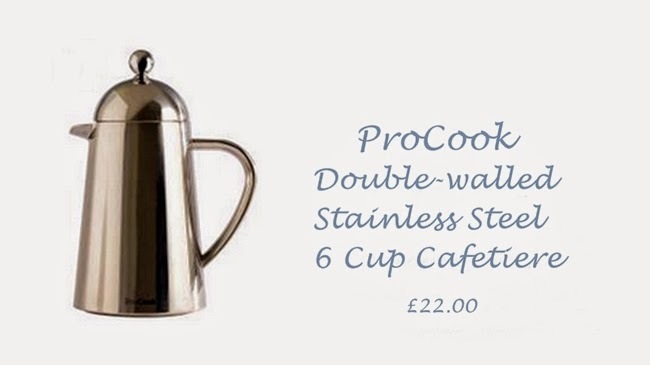 Another stylish, stainless and great value cafetiere. Made by ProCook, it is so pretty and sleek that I just want to stroke it. Again, the double wall means that you can take longer drinking your coffee. 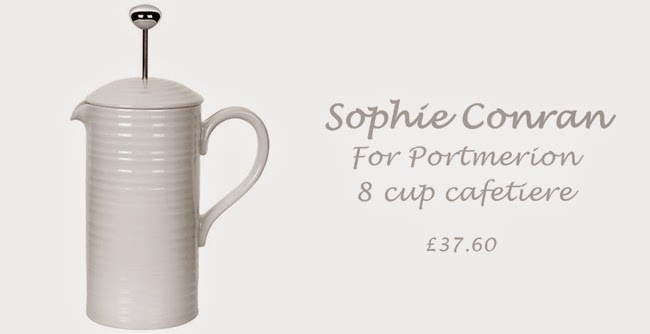 This design by Sophie Conran, sold by John Lewis, is one of my favourites. Definitely one to whip out at a dinner party. This is the one I really love. 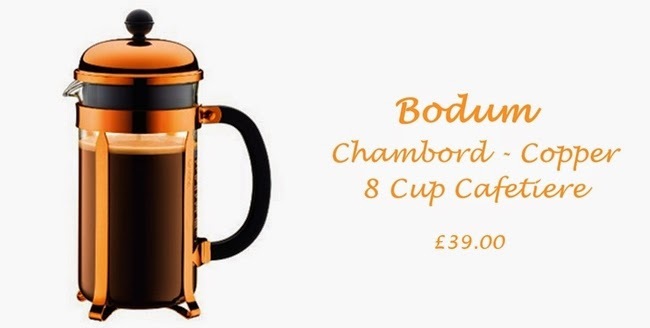 It is the Chambord, but with a shiny copper finish. I think it must be a limited edition because I could only find it on Amazon. 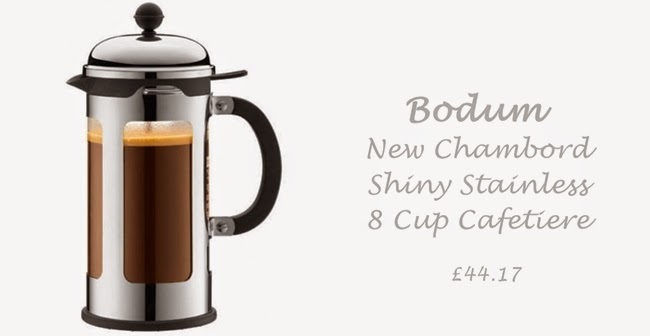 This modern, shiny stainless Bodum is an update, introduced a few years ago, on the traditional Chambord. 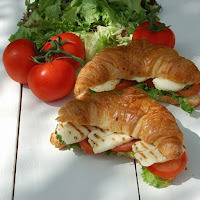 It only pours when you press the lever, making it great if you enjoy breakfast in bed. It can be found on Amazon. Finally, some real class! 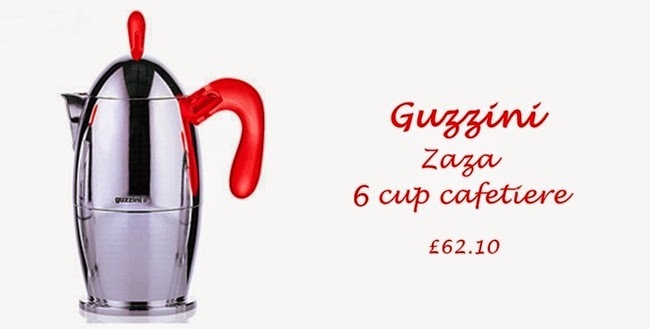 How gorgeous is this Guzzini stove top percolator at Red Candy. It is definitely the top end of the market, but I love it. It really makes a statement.